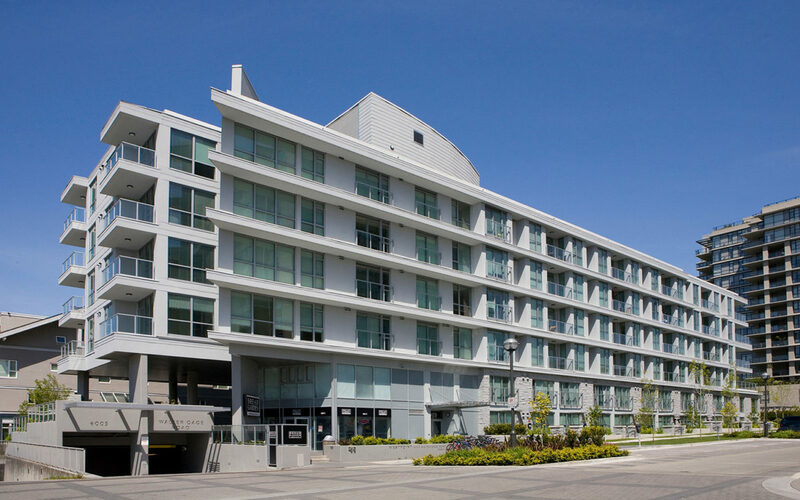 Professionally managed monthly secure parking and storage conveniently located on UBC campus. The underground lot is gated with 24 hour FOB access and monitored by D&L Security. Professionally managed by Bastion Development Corporation.